Looking for custom mugs? You came to the right place. 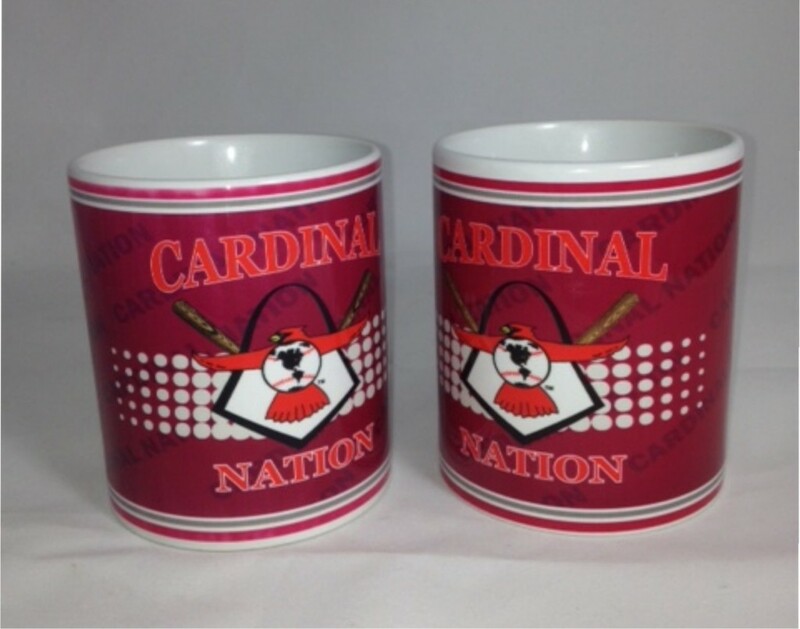 Kirkwood Trading Company offers quality custom mug printing in-house so the quality is superior and the turn around is fast. Located in St. Louis we are centrally located so shipping across the continental United States is a breeze. We offer a full different styles of mugs. All mugs will have a white base. The following mugs can be customized to fit your needs. 1. 11oz white coffee mugs – print capabilities is a quarter inch away from the handle and a quarter inch bleed on top and bottom. Our process of printing mugs is different than screen printing which means it doesn’t count colors. So your mug logo or design could be a single color or full color and the price per mug is the same. Each custom mug order receives a digital proof prior to us printing the order. That way there is no confusion on how the mug should look. All mugs are dishwasher safe! Each mug is guaranteed to last for several occasions and add enjoyment for all those or partake. With a super fast turn around time on custom mug orders they are a unique gift that is too easy to pass up. Custom coffee mugs are great for many occasions.